I wanted to finish my Blurb book before we moved… so I did! 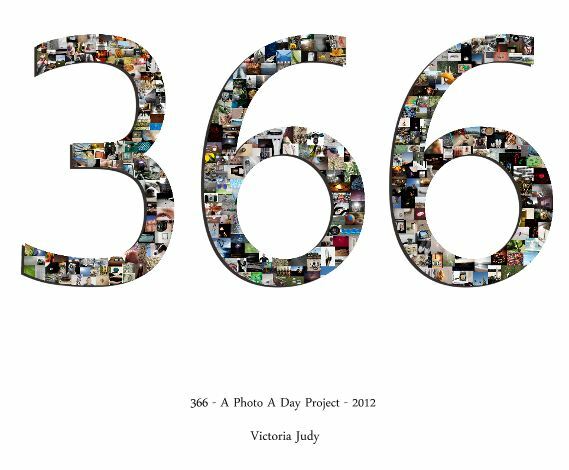 I turned my 366 Day Photo Blog into a book. I made a 13×11 large landscape version for myself (I wanted a big coffee table book) and a smaller 10×8 version that is more affordable. Gotta love Blurb! The goal is to team up and photograph the whole world in one day. In a news article they mentioned they’ve even collaborated with Mount Everest climbers and scientists in Antarctica. This sounds like a pretty cool project, and I’ll definitely be participating! And I think you all should too!